For the typical WordPress user, creating your own theme can appear daunting. Website designers don’t see it that way because it’s what they do. If you are a website designer or developer reading this and you don’t use themes, you may want to reconsider and become part of a group of WordPress Website Designers. Website design involves a variety of skills and creative insights. You can hire a web designer that specializes in creating a custom website for your business. Normally this person is a freelancer, but you can also find design agencies that do this kind of work. It depends on what the client needs. There are many reasons why you would seek out a custom website. Most of the time it’s to ensure your website is unique and incorporates your branding. It did not take a lot of time until we started to see a growth of WordPress themes being developed with huge cost savings. Why would someone pay a website designer $5000 when you can purchase a theme for under $50. 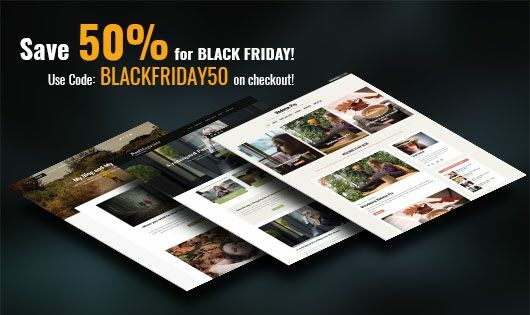 Let’s not forget there is a massive selection of free WordPress themes that you can use. Many theme shops offer WordPress theme packages that also include plugins! 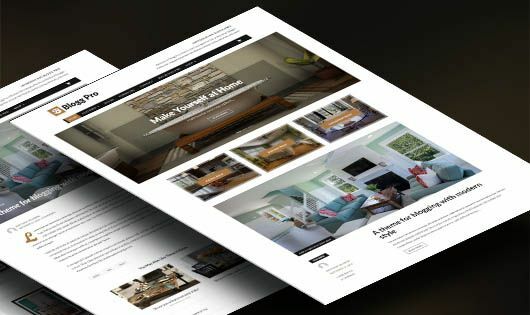 I am one website designer that used to create custom sites, until I realized themes were the solution. The market is saturated with theme developers, often called theme authors. Just on the wordpress.org website alone, there are more than 6500 themes! Then you will find the endless supply of online theme shops that give you an endless choice of themes as well. 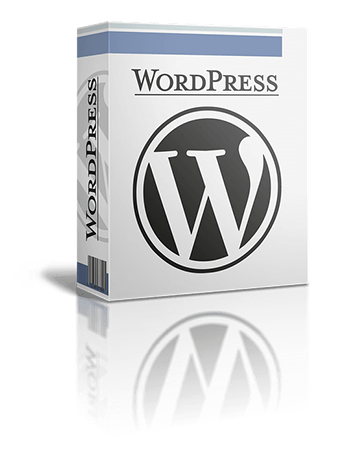 Being part of the realm of WordPress website designers, will give you a lot more potential. The WordPress Market is MASSIVE! There are a few figures going around that WordPress makes up around 26% to 30% of the websites online. They now claim it’s around 30%, but even if it was just 20%, that is still huge. Just think of all those potential clients that you can design websites for! So let me take you through the benefits of incorating themes into your workflow and also the downside of it. Fortunately there are more benefits than not, so here are my reasons for you to join other WordPress website designers. The costs are a no-brainer. Themes cost around $35 to $75 to purchase, then you just add in your fees to make a few custom changes. The number of theme shops is mind-blowing, so your selection of themes will give you a lifetime supply. In some cases, the theme, if untouched, gives your client the opportunity of receiving theme updates. 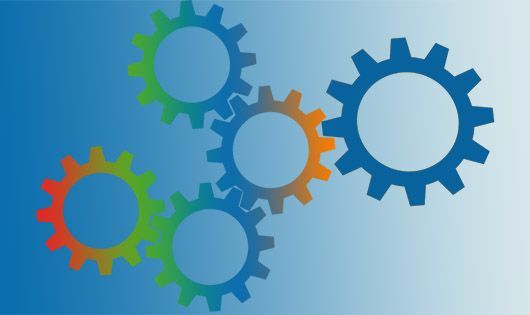 It opens the door for WordPress website designers to offer clients maintenance service contracts to keep the theme up-to-date. Just as there are advantages, you will also face some disadvantages. Themes may not be the solution for every client of yours, but for many they will. Themes are not unique in design. This means that others will be using the same theme on their website. Not all themes are coded the same way. Some are well coded while others are poorly coded. Theme marketplaces such as Theme Forest, are saturated with themes that “requires” page builders. Clients will hold you responsible for issues, even if it’s the fault of the original theme author. If you can think of additional disadvantages, let me know and I can add it to the list. But for the most part, the pro’s of using themes out wieghts the con’s. As I mentioned, there is an endless supply of themes for designers to choose from. If you decide to pursue more WordPress themes in your work, you will have to decide if you will purchase a single theme or join a theme membership. Most WordPress website designers go for the full memberships because it makes more sense to save money that way. For website designers who want to focus on WordPress clientele, I would strongly recommend joining a variety of theme shops and opt in for Theme Memberships. It’s the most cost effective solution, pure and simple. Pay once and you get access to all current and future theme releases. With Blogging Theme Styles, you have that option to join the 1-year Theme Membership for $79, or get serious and go for the Lifetime Membership for just $179. The lifetime option means you pay once and that’s it; themes for life, both current and future releases. Of course, you also have other theme shops you can join as well. The reality is, it just takes 1 client to pay for a membership, and then you’re set.